Our 5th wheel rollers mount easily onto a set of 5th wheel rails or a gooseneck adapter already installed in the bed of your pickup truck. 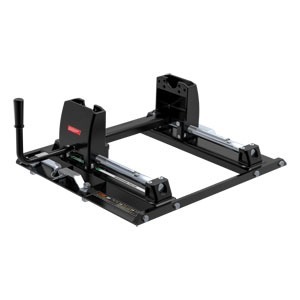 CURT 5th wheel rollers feature solid construction and offer a sturdy mounting place for your 5th wheel hitch, ensuring that none of its towing strength is lost. CURT 5th wheels are also true rolling units, meaning they actually roll on wheels that bear the weight of the trailer rather than simply sliding on hollow rods as seen in competitive models. With a thick operating handle, the roller smoothly rolls the 5th wheel head forward and back, locking securely into each position as desired. 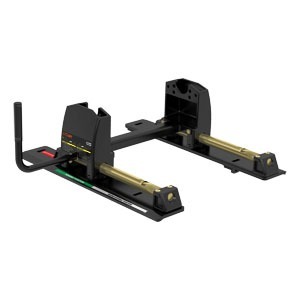 CURT rollers also provide up to 12” of displacement as well, unlike the more common 10”, to give you a wide range of motion and plenty of space to get your RV or other 5th wheel trailer around any turn. CURT 5th wheel rollers come with a durable carbide powder coat to ensure the best possibly protection against scratching, chipping, rusting and UV damage. 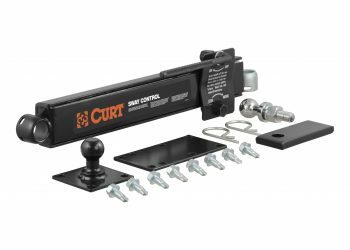 CURT offers rollers in 16,000, 20,000 and 24,000-lb. 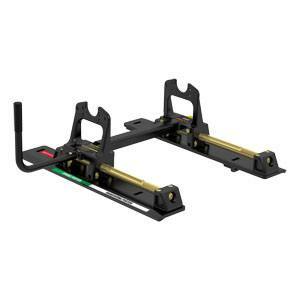 capacities, making them compatible with all CURT 5th wheel hitches and with most 5th wheel hitches on the market today. We also add a 5-year or 10-year warranty on our 5th wheel, depending on the model. 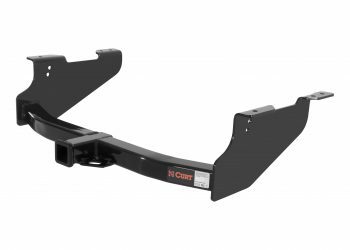 CURT 5th wheel trailer hitches and rollers are built and tested to be straight-forward in design, effective in function and safe to use. 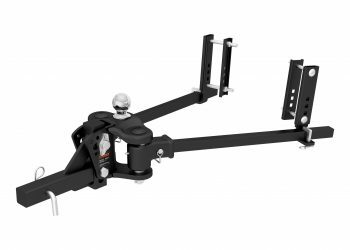 Like all CURT products, our 5th wheel towing equipment is put through strenuous testing to ensure top quality and that you will be satisfied with every use.